Get your next Southern California Airport ride with us! Your choice of Meet and Greet, or Curbside pickup! On-Time Guarantee! Make your trip to or from LAX or other airports a breeze. 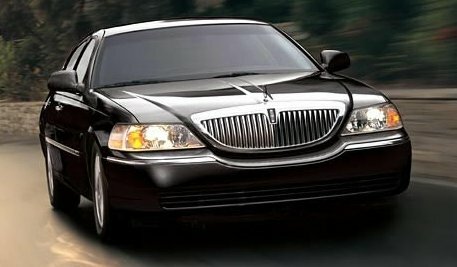 Limousine door-to-door airport transportation service is truly exceptional. 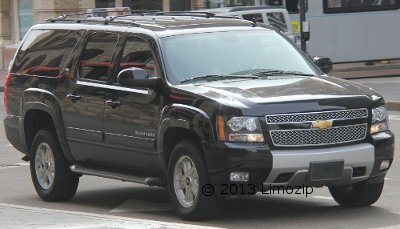 Airport transportation to LAX, or any other Los Angeles area airport is a breeze when you choose Steven Baird expert chauffeur.